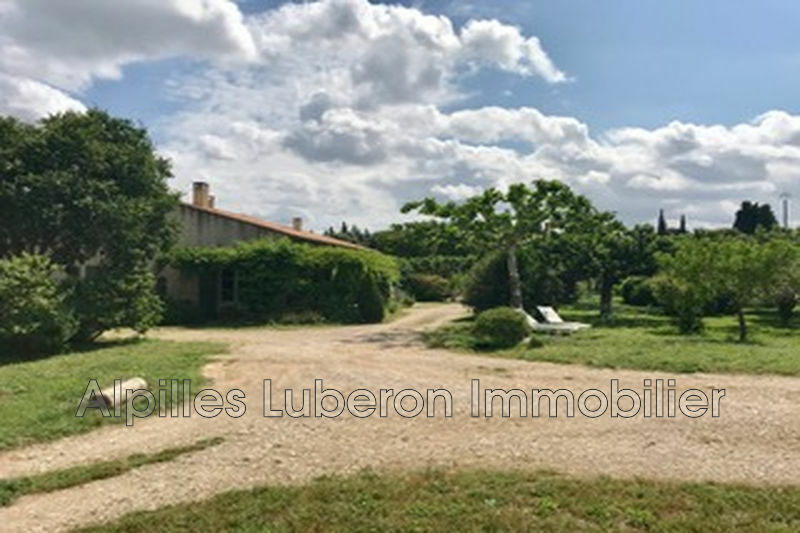 Not far from the village, very beautiful property with neat services, offering volumes, clarity, charm and very good comfort. 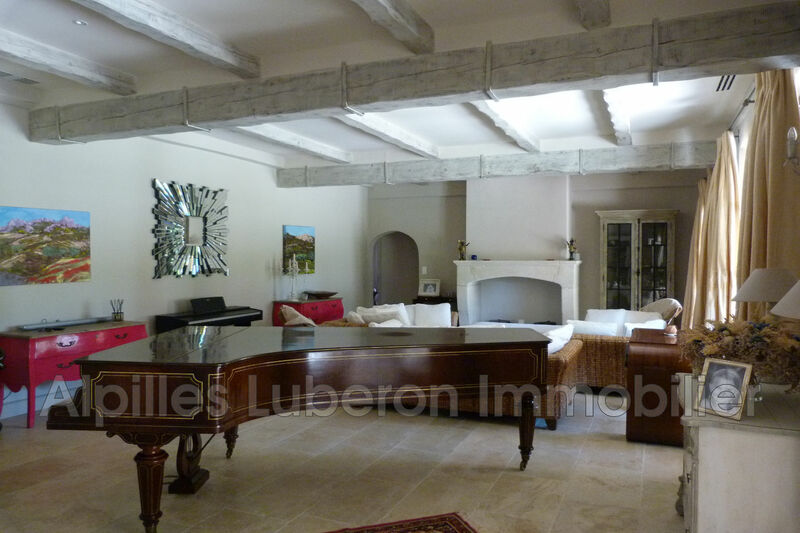 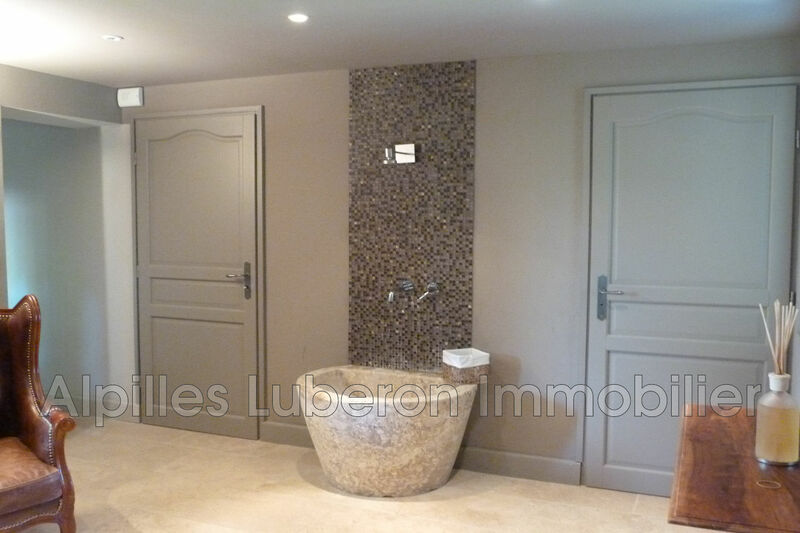 On one level, entrance hall, large living room of 59 m², spacious and bright kitchen, 6 bedrooms, 5 rooms of water, office, wine cellar, laundry. 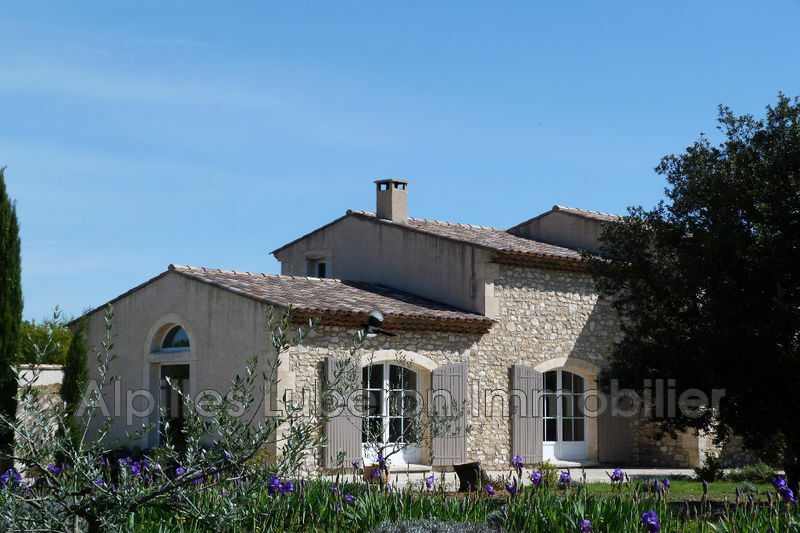 Many terraces, a heated pool, a bowling green and a garage complete this set. 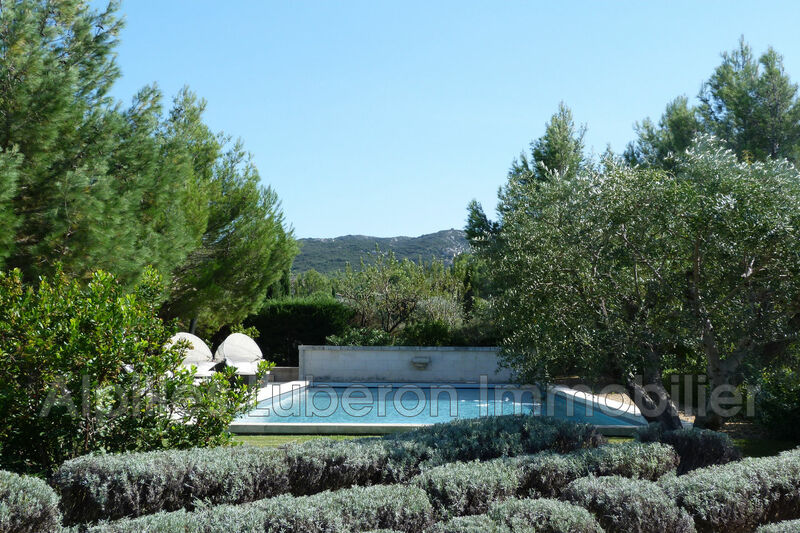 Landscaped and closed ground of 4.000 m ². 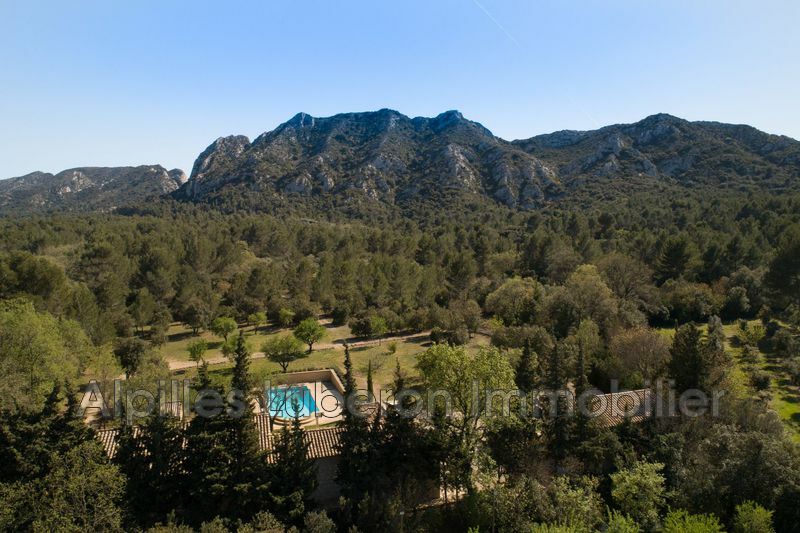 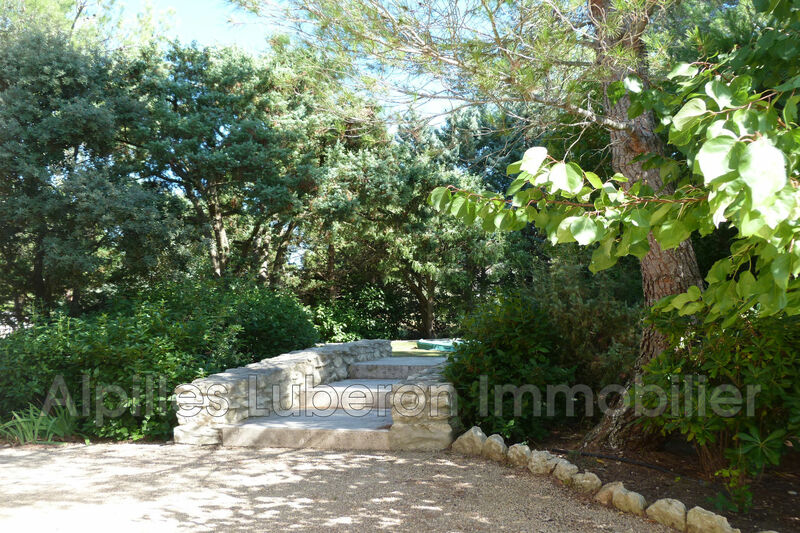 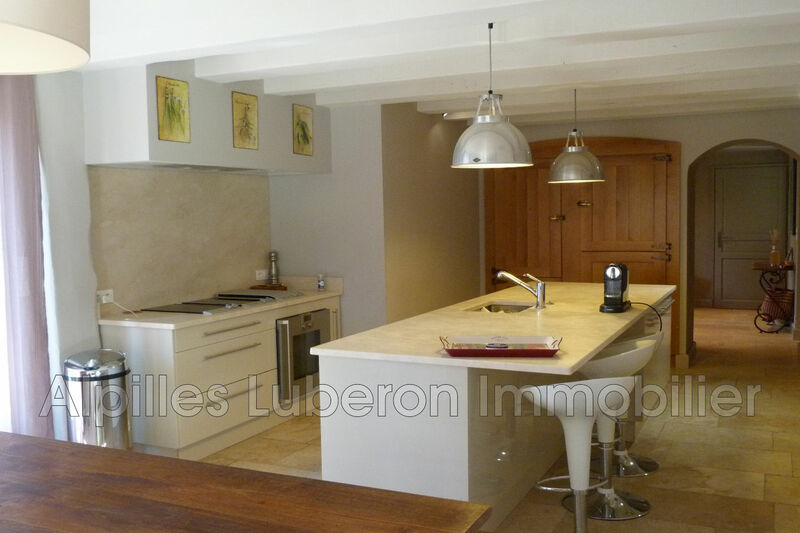 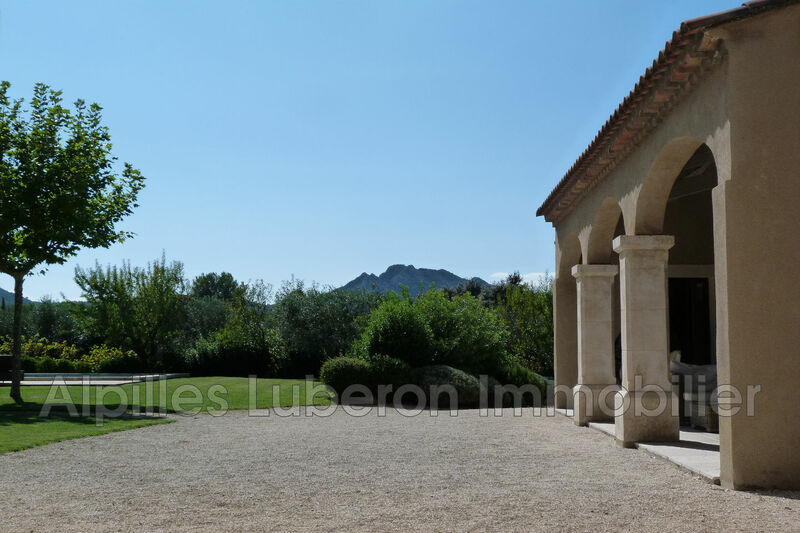 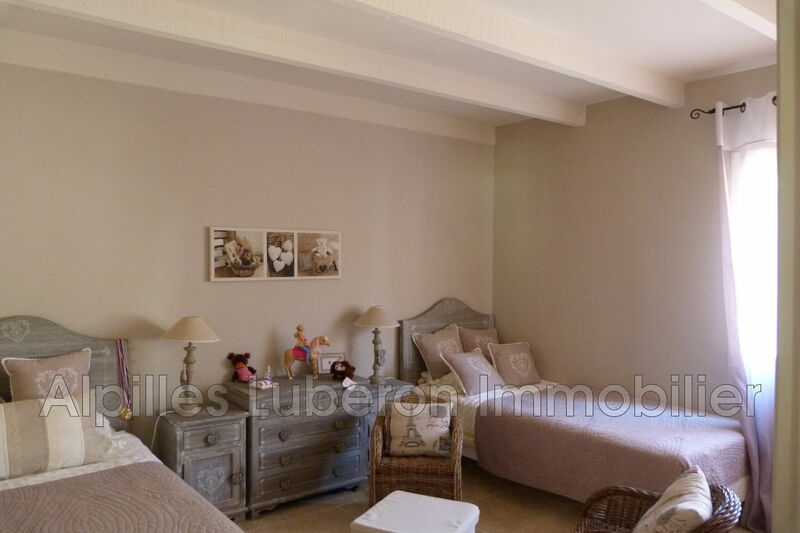 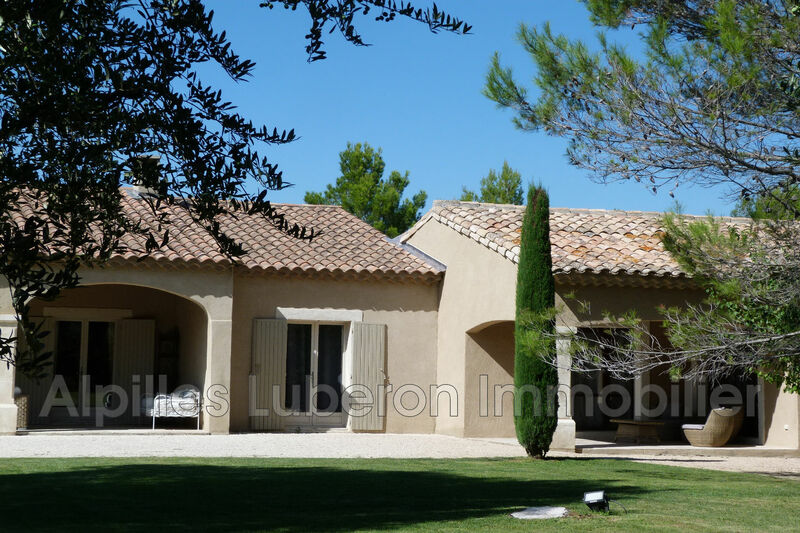 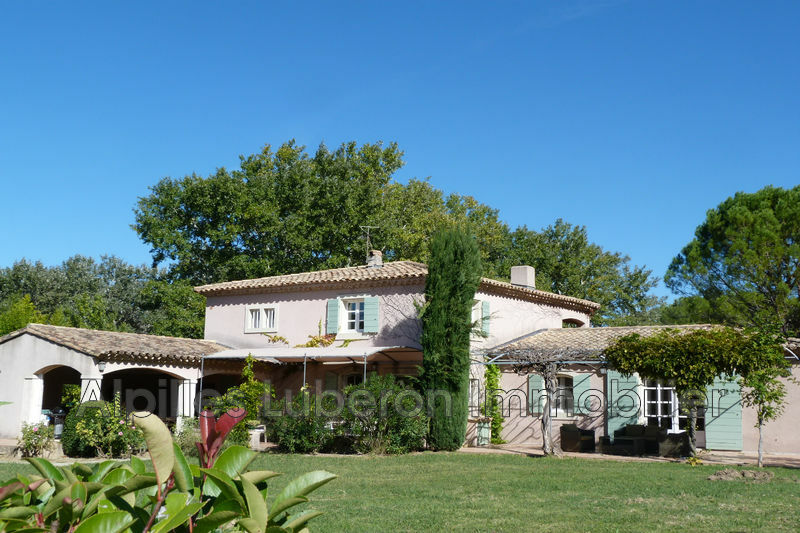 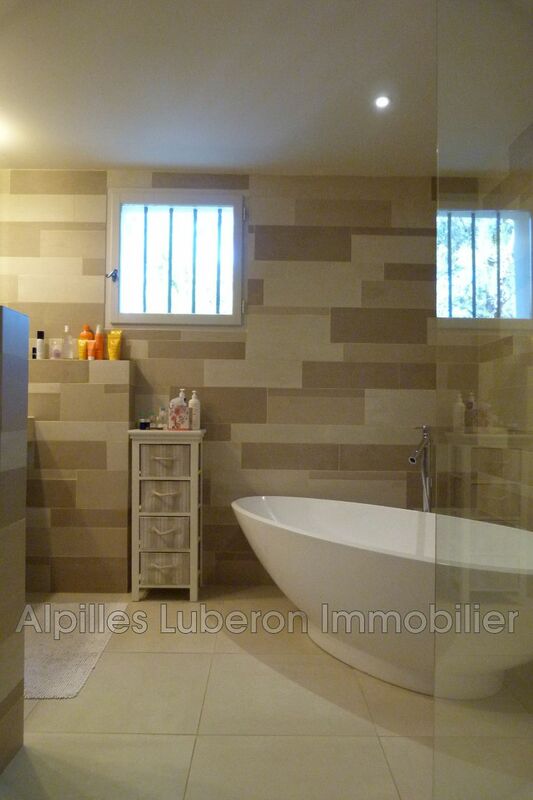 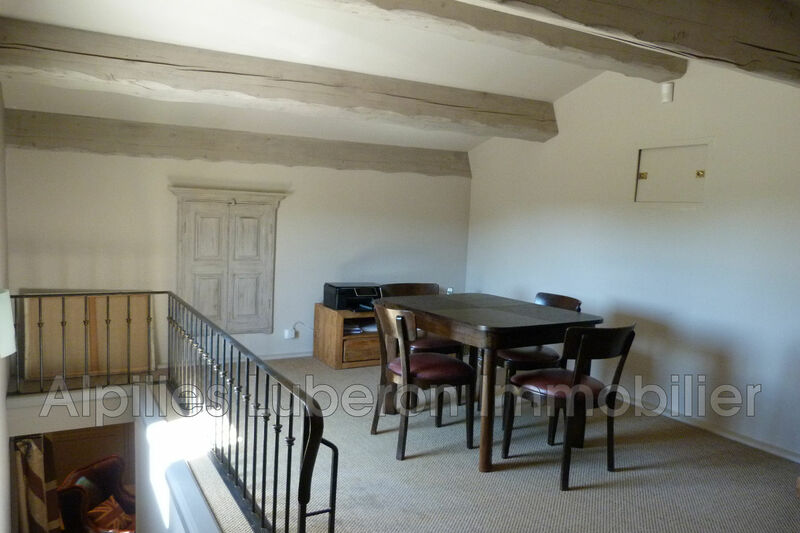 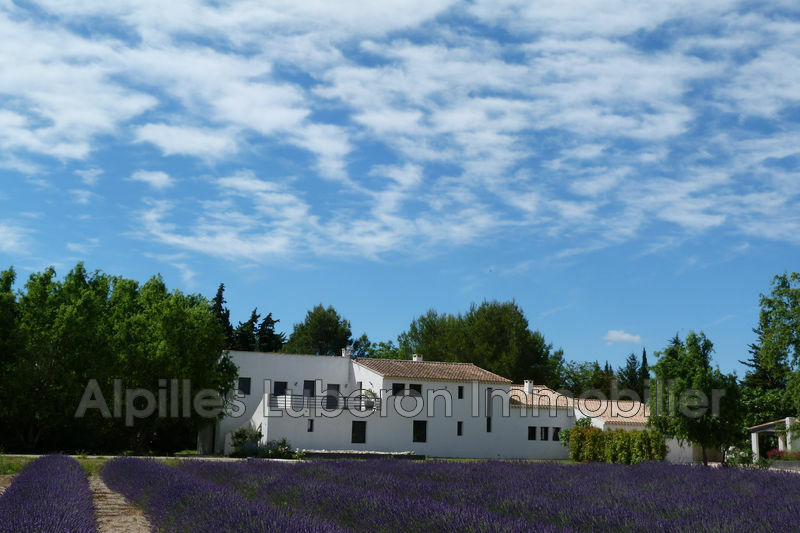 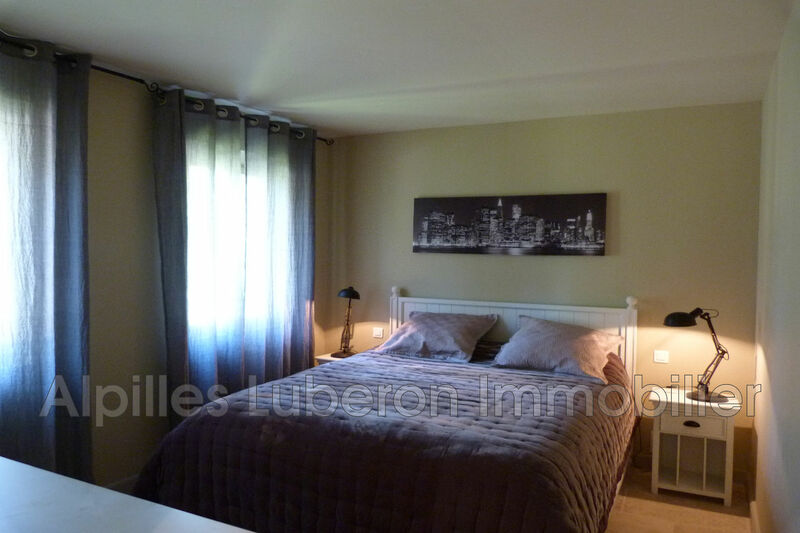 Very nice quiet environment with great views of the Alpilles.